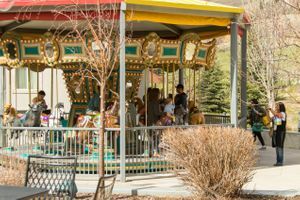 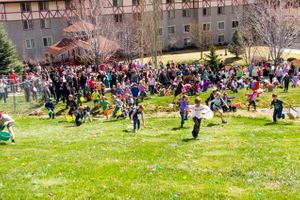 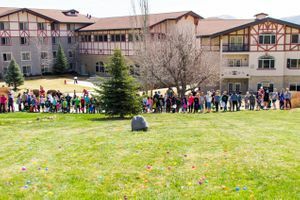 The Zermatt Utah Spring Extravaganza was held March 29-31, 2018 at Zermatt Resort in Midway Utah. 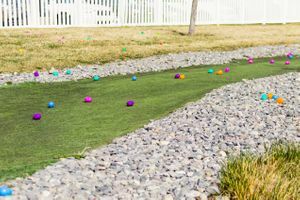 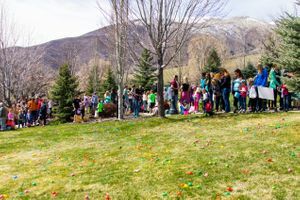 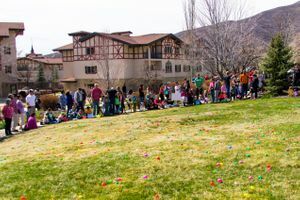 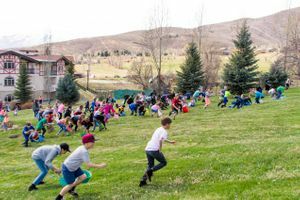 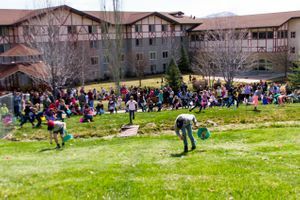 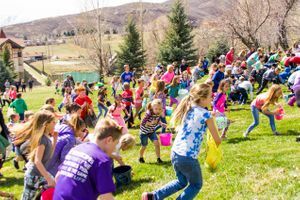 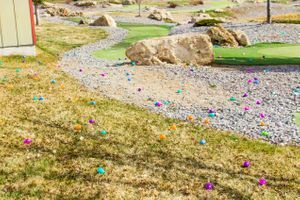 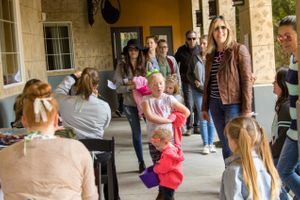 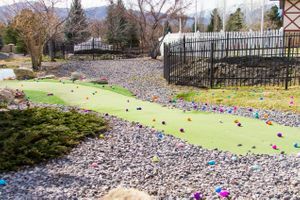 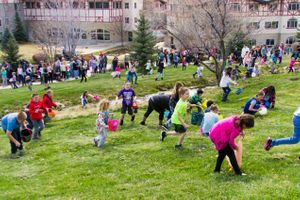 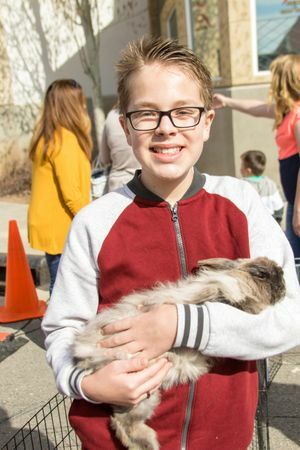 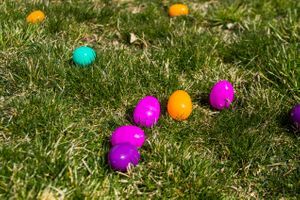 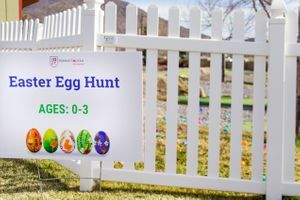 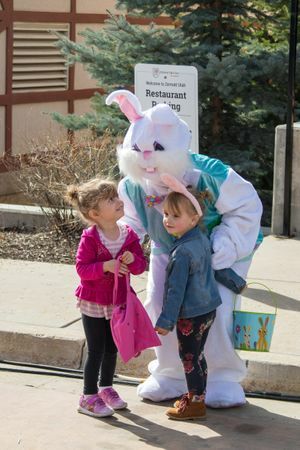 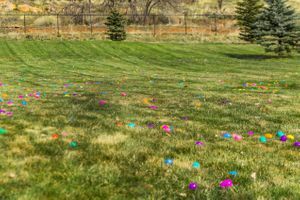 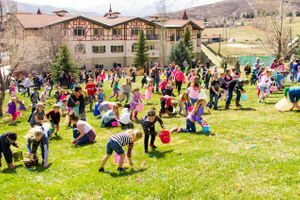 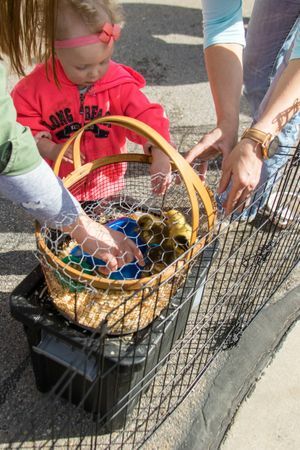 Activities included the traditional Easter Egg Hunt and Spring Boutique. 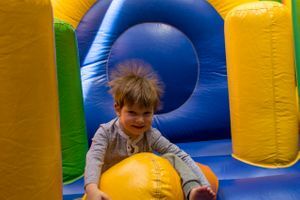 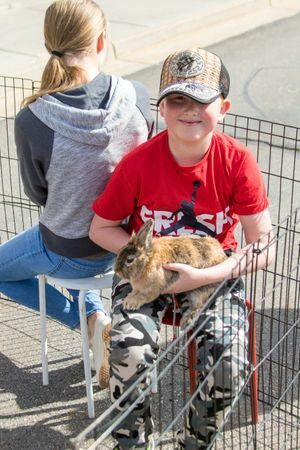 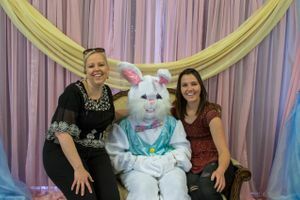 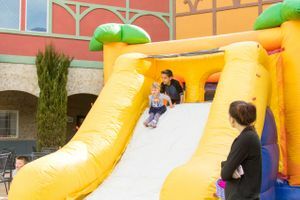 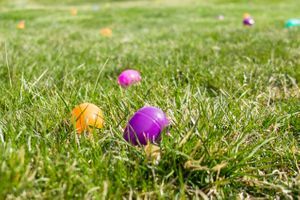 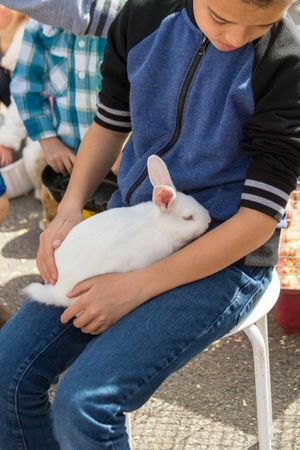 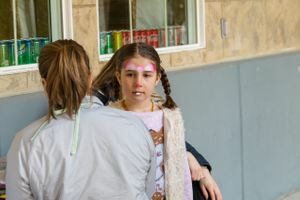 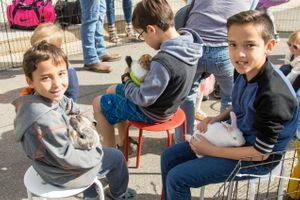 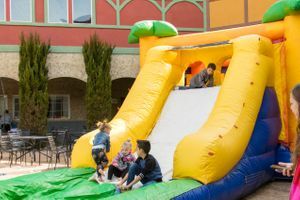 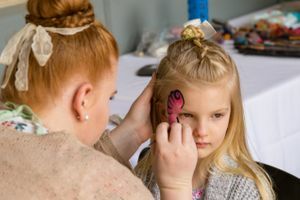 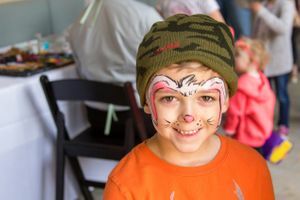 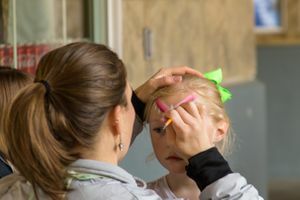 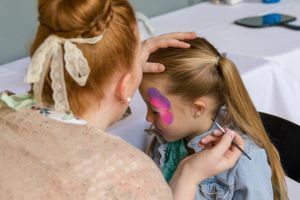 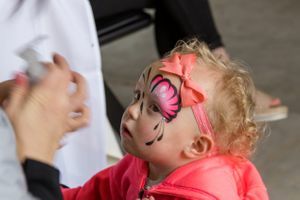 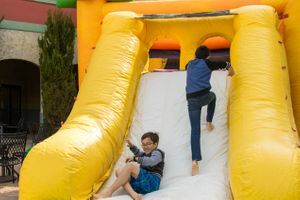 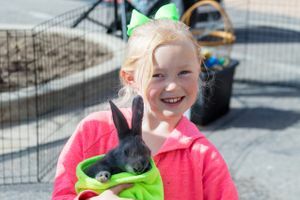 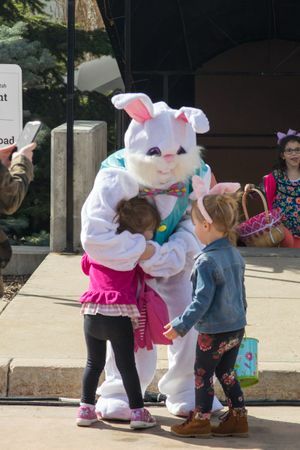 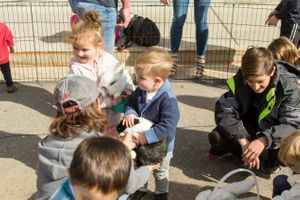 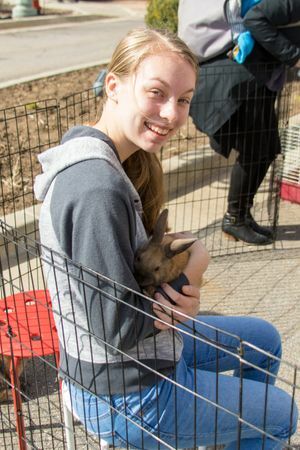 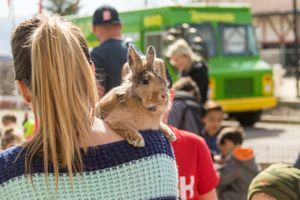 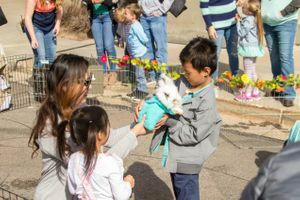 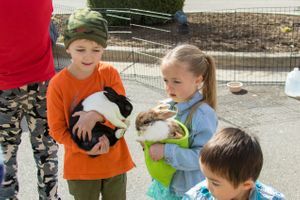 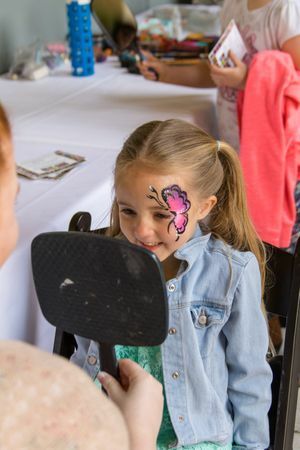 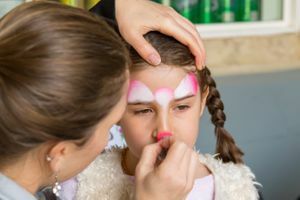 In addition Children's Activities such as Face Painting a Bounce House and pictures with the Easter Bunny were available for a small fee. 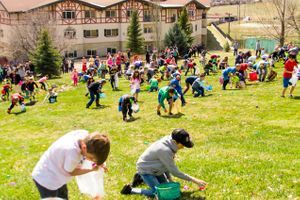 Look for the Zermatt Utah Spring Extravaganza 2019 to be even more spectacular.